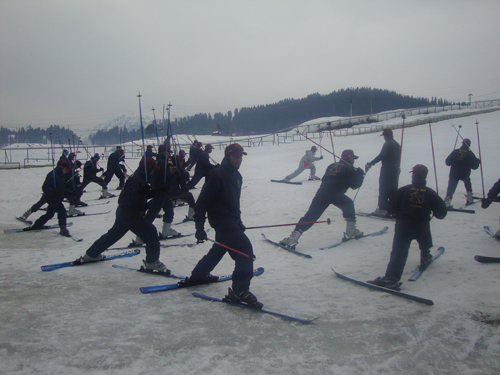 At the behest of Director General Police J&K, the Institute organized training of Basic & Advance mountaineering course for the their personnel. 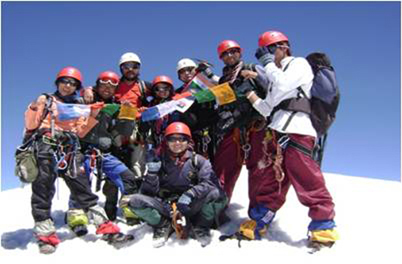 As a prelude to Mt Everest Expedition in 2008, an expedition of Police personnel to Mt Stok Kangri in Ladakh hills was conducted in Sep 2008. Out of twenty, nineteen personnel made it to the summit. The success of the expedition was considered a good beginning and well appreciated by the State Government. 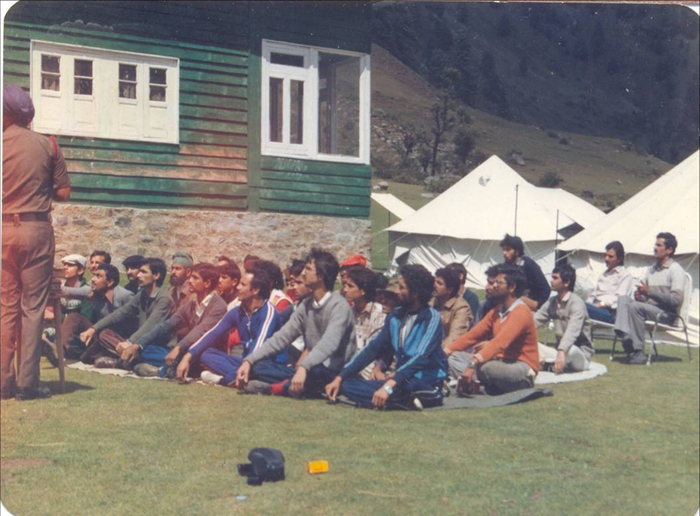 Expedition to Mt NUN in Zanskar region was planned under the guidance of the then Principal Lt Colonel AS Shekhawat for Jammu & Kashmir Armed Police. 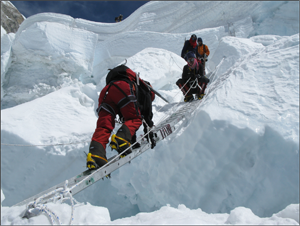 The team comprising of expert and qualified mountaineers from both JIM &WS and JKAP, successfully summitted the peak Jul 2007. 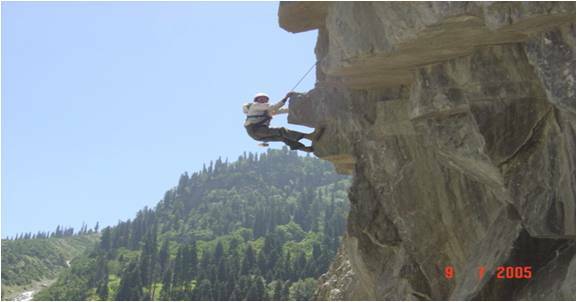 In a great feat of chivalry and endeavor the team succeeded in their mission even in adverseclimatic conditions prevailing in the region at that time and were able to recover two dead bodies of mountaineers who had lost their lives during expedition to Nun in 2005. The expedition team in its debut performance in the mountaineering world has earned laurels for Jawahar Institute of Mountaineering & Winter sports. In an exceptionally well planned and executed mission, the team scaled Kolahoi Peak with strength as large is indeed appreciable. 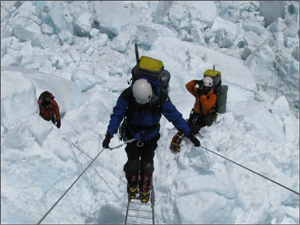 This expedition, though a first experience for many will be a stepping stone for higher reaches. 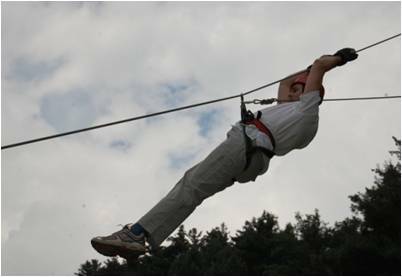 The ability to take calculated risks and constant decisions by young leaders has been major achievements of the expedition. 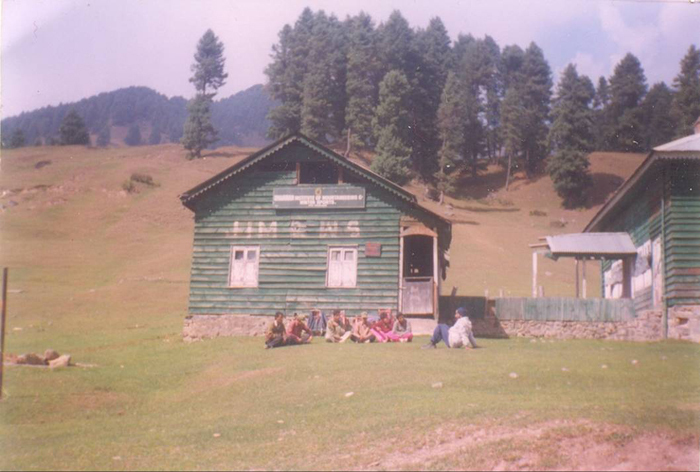 This is in the history of the Jawahar Institute of Mountaineering and winter Sports that Principal and Medical officer are among the summiteers of the Kolahoi Peak. 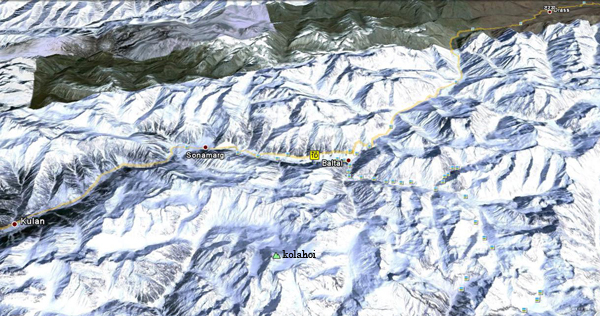 Jawahar Institute of Mountaineering & Winter Sports, (JIM&WS) Nunwan, Pahalgam supported an experimental expedition to Kolahoi Glacier (3927 M) for The Energy Research Institute (TERI) from 06-17 Sep 09. 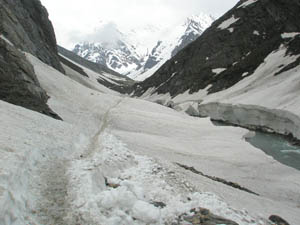 The expedition was planned and organized to study and research of the Kolahoi glacier, findings of the team willthrow a light on melting of glaciers as a result of global wanning and to formulate the measures to be taken to prevent the adverse effects Kolahoi Glacier where Jawahar Institute of Mountaineering & Winter Sports gives Ice craft training for mountaineering courses to its students. 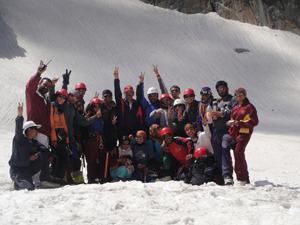 The Jawahar Institute of Mountaineering & Winter Sports in association with the scientists of TERI team in their debut performance in the Kolahoi Glacier earned laurels for Jawahar Institute of Mountaineering & Winter sports in an exceptionally well planned and executed mission as appreciable. This research though a first experience for many will be a stepping stone for higher reaches. It will help in calculating the damage done to glaciers and to arrest further deterioration by implementing preventive measures suggested by the experts.